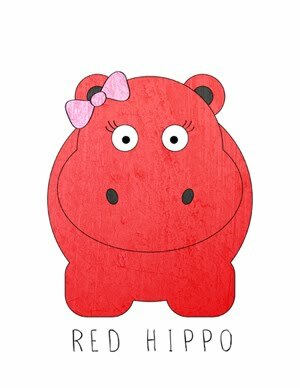 Red Hippo: portrait, 16 & 17 of 52.
a friend of ours died last week and we've been in a state of sadness and anger. it's been nice to look through pictures that i've taken this week- i'm reminded about the innocence and joy that children are in so much of their day. despite the pain that our dear friends are in (and the sadness we also feel) our kids bring light and joy to our hearts.